alternative to fiberglass and polycarbonate skylight panels. See the Website for specific comparisons. R-Cor corrugated HDPE exterior siding and roofing panels are currently being used as a superior alternative to various metal R-panels. R-Cor will not rust, rot, corrode or dent like today's metal products. 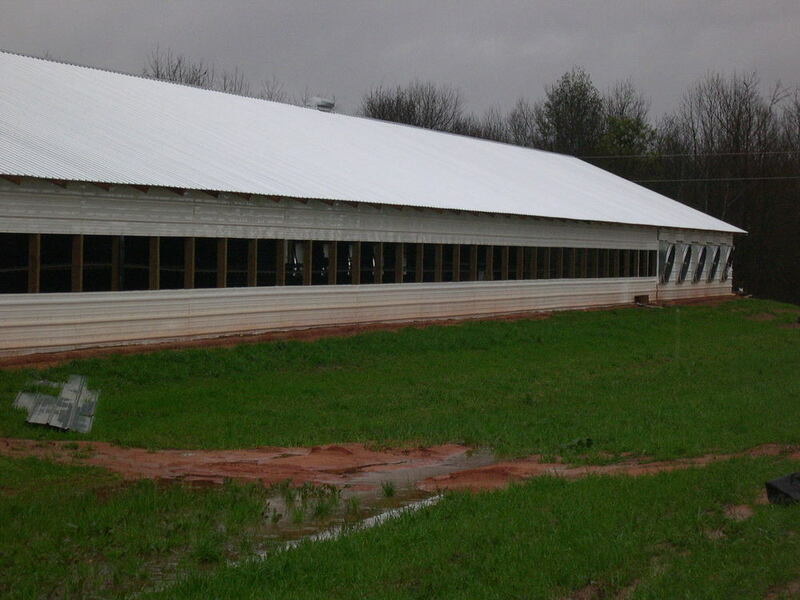 Poultry-Cor Corrugated HDPE Panels for Interior Siding panels are quickly becoming the standard for many livestock applications due to its chemical & impact resistance and durability. “R-Light” are used as a superior alternative to the current fiberglass skylight panels and offer a cost effective alternative to polycarbonate skylights. Our R-Light skylight panels are manufactured using High Density Polyethylene (HDPE) producing an extremely tough panel that withstands most impacts where other materials crack and fail. R-Light recently received the UL 580 building code certification and far exceeded expectations when tested to failure. 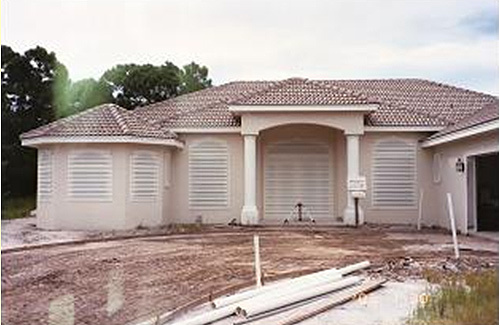 R-Light panels allows over 94% light transmission and our UV stabilization process significantly reduces the aging process. DO NOT SETTLE FOR A LESSER SKYLIGHT! 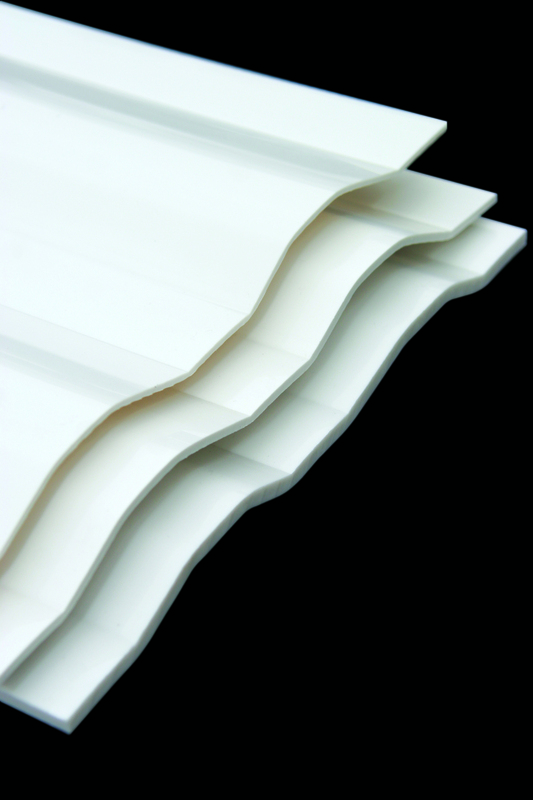 Thermoplastic Solutions' skylight panels come in a standard .090 gauge 38” width and sold by the linear foot.